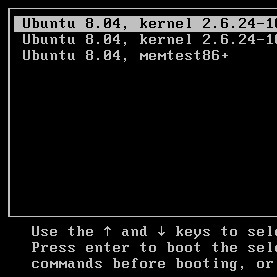 It was in May 2004 that CentOS 2.0 debuted as a fork of RHEL 2. Since then CentOS has continued to be re-based and built from the sources of RHEL and it's already been five years since CentOS developers joined Red Hat while continuing to maintain this free Linux distribution very similar to RHEL. With it marking fifteen years since the project itself was founded, the CentOS project today released a number of video interviews with Greg Kurtzer (the CentOS founder) and other key developers/stakeholders. Those wanting to watch these various videos/interviews in marking fifteen years of CentOS can find them all on CentOS.org. CentOS continues staying up-to-date against the latest RHEL7 point releases and they are also working on a punctual release of CentOS 8.0 following the release of Red Hat Enterprise Linux 8.0. RHEL8 is finally debuting this year and we should learn more about RHEL8's release at next month's Red Hat Summit. Red Hat Summit 2019 is running from 7 to 9 May in Boston.